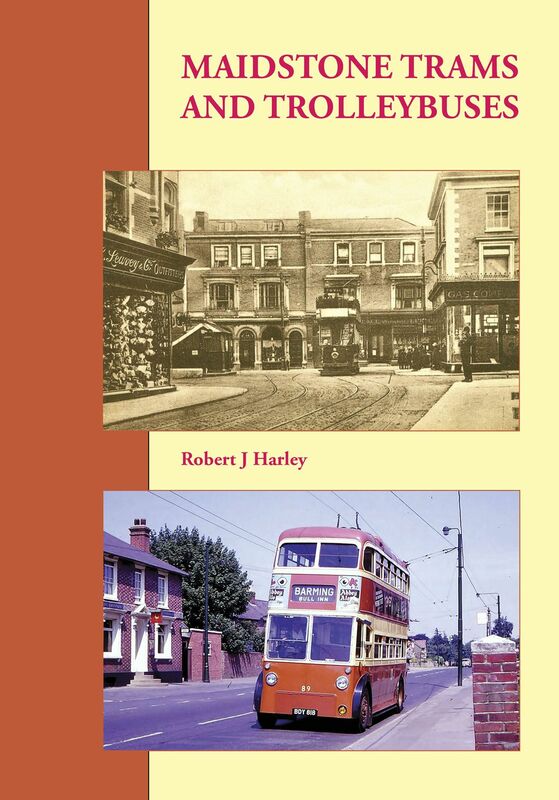 The trams and trolleybuses that once operated in Maidstone could fairly be said to embody all that was good in providing a decent public service attuned to local demands. The attractive livery used for the Corporation fleet, golden ochre and cream, added to the appeal of the place for enthusiasts. The system was compact, but there always seemed to be something happening.